MOSCOW, December 6. /TASS/. Russia's fifth-generation jet fighter Su-57 will be equipped with hypersonic missiles with characteristics similar to that of the Kinzhal missile, a source in the aircraft industry told TASS on Thursday. 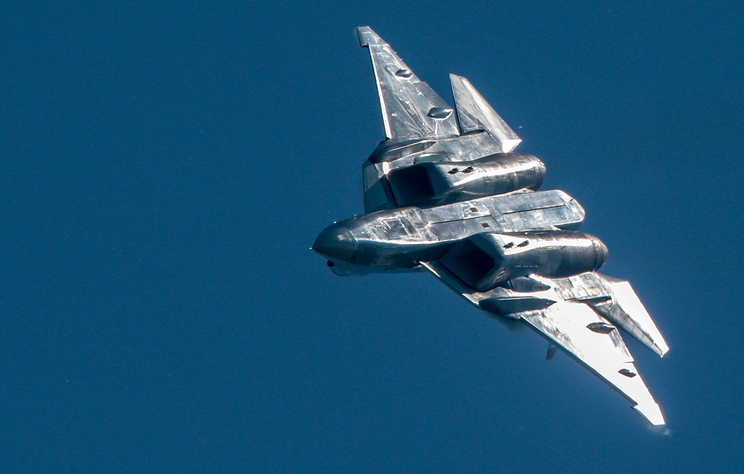 Russian Aerospace Defense Forces' MiG-31K jet fighters are equipped with Kinzhal hypersonic missiles. 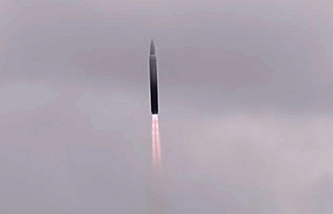 Kinzhal missiles are practically impossible to detect with moden air defense systems. Their range exceeds 2,000 km.